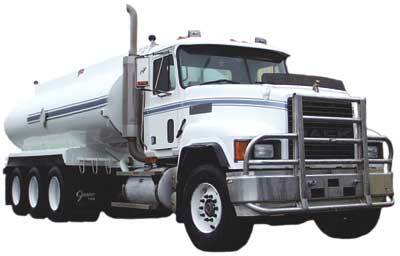 Northwest Truck was founded in 1971 on the principles of quality, value, customer service and trust. Since then we have become the foremost independent supplier of quality replacement parts and service for heavy duty trucks in western Canada. Being independent has allowed us the freedom to pick and choose only those products which have proven both their quality and value regardless of make or manufacturer. In addition to our excellent parts department, our service department is staffed with expert technicians and is capable of servicing ALL brands of heavy trucks. So, whether you need something as simple as an A/C recharge, right up to the big Tri-Drive conversions & in-frame overhauls, we can handle it. Northwest Truck Sales & Service Co. Ltd.